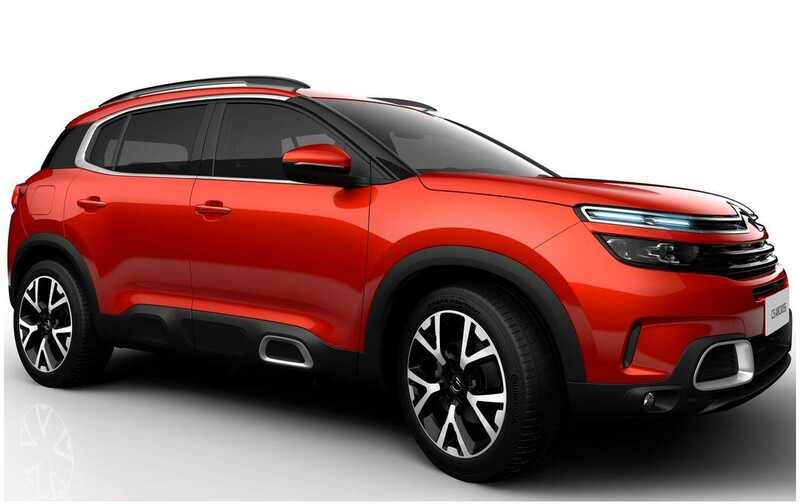 Citroen unveiled the new C5 Aircross SUV, which becomes the first model of the French manufacturer that benefits from the hybrid plug-in system and the new Progressive Hydraulic Cushions suspension. 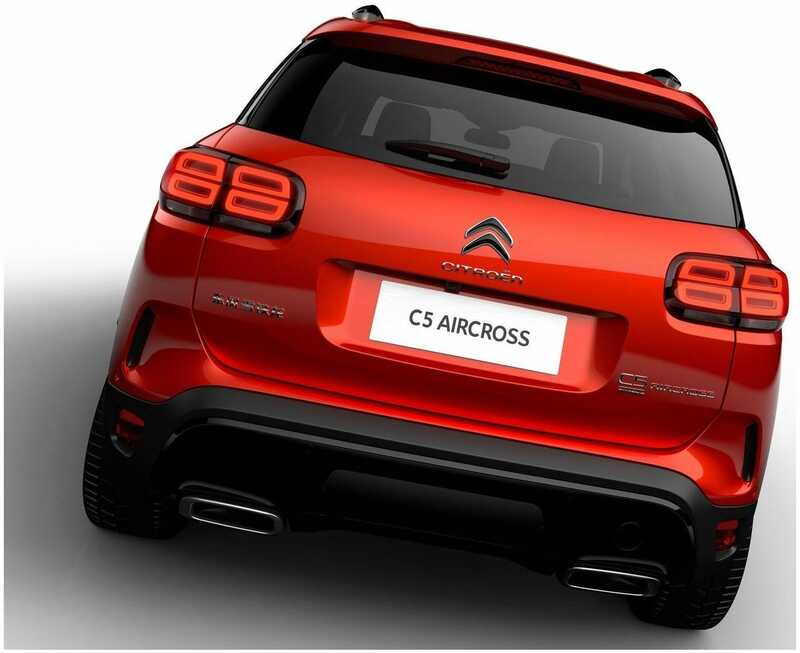 Citroen introduced C5 Aircross in 2017 at the Shanghai Auto Show. 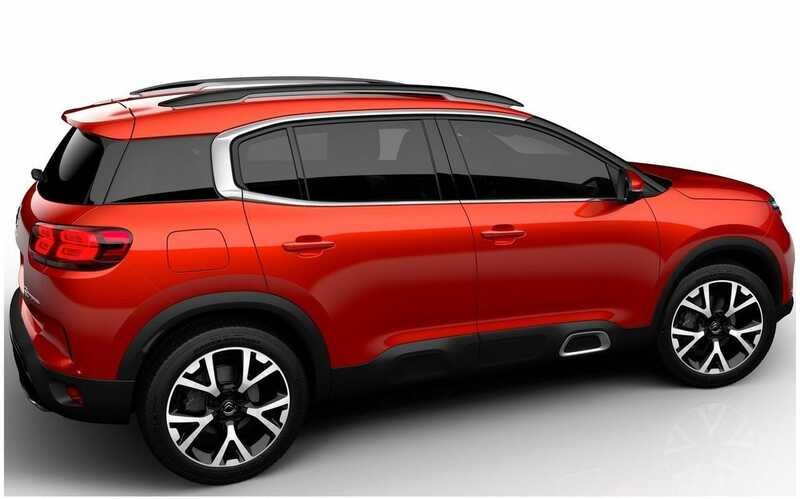 On May 24, Citroen will be presenting the C5 Aircross to fans in Europe. The French manufacturer has not provided details of the range of engines available in Europe, but we expect to see the units currently offered by Peugeot on SUV 5008. 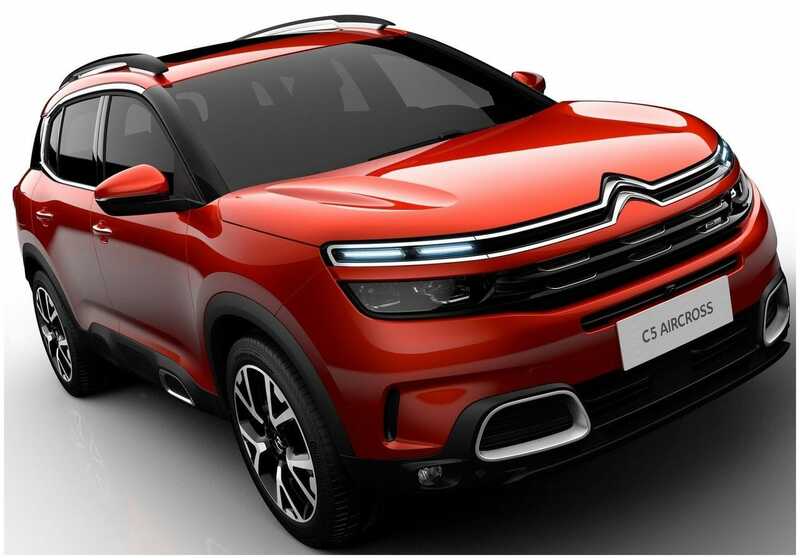 In this case, the Citroen C5 Aircross could be equipped with engines petrol with power ranging from 130 hp to 165 hp and with diesel units offering between 99 hp and 180 hp.